I keep hearing questions about: do you need a child theme for Divi? Well, the answer is basically, no....unless you're changing your functions file or making other changes to the code of the theme. For just updating CSS, you can do that all in Divi Theme Options. 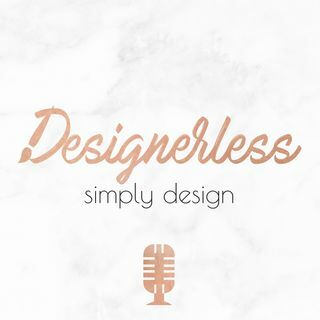 In this podcast episode I talk about child themes, and if you decide you need one I suggest you use the plugin One-Click Child Theme which creates a child theme for you instantly. Also, ... See More since recording this episode, I've discovered another plugin for child theme creation, and that's the Child Theme Creator, and it has been updated recently.